With Little or No Staff! View the videos online and/or download them to your hard drive. Includes lifetime Q&A support with Boo! If you don't love Coach Schexnayder's program, simply ask for a refund. We'll give you back 100% of your purchase price. You could use help planning and organizing training for multiple event groups. 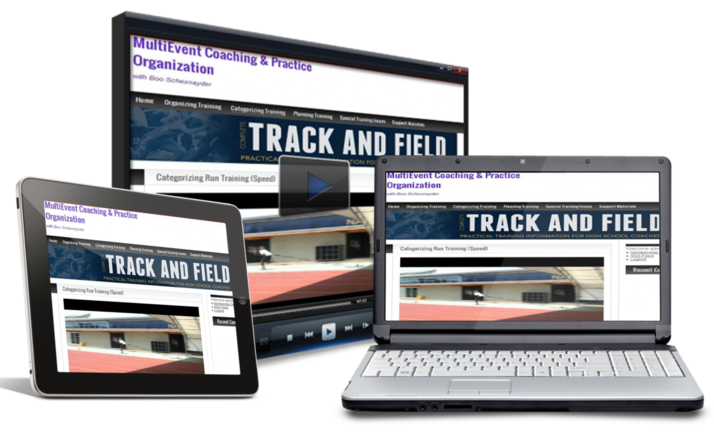 USATF Master Coach Boo Schexnayder has just released a program dedicated to navigating you through this topic. You have questions about your workouts in the sprints, hurdles, jumps and throws. Coach Schexnayder is committed to answering all of your training questions, whether you coach at the middle school, high school, collegiate or post collegiate level. And regardless of event group. You have a limited budget and want to be sure you get maximal value for your purchase. Coach Schexnayder has coached champions from the high school through professional levels and his reputation is second to none. 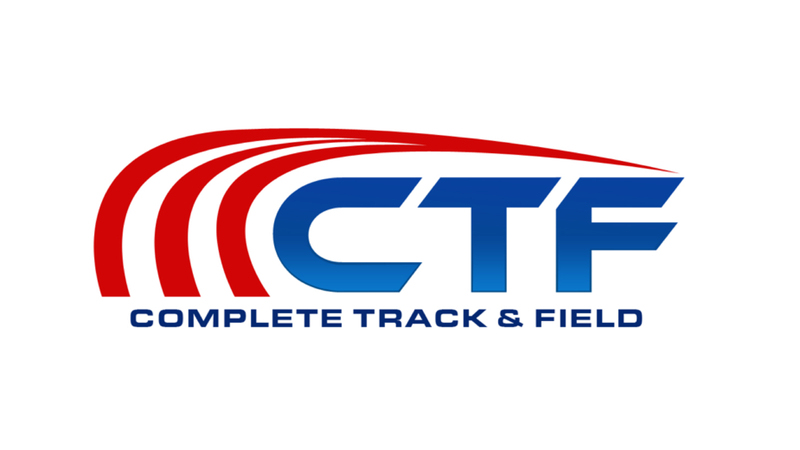 Complete Track and Field has been producing programs since 2004 and we will refund your full purchase price if you are not satisfied.